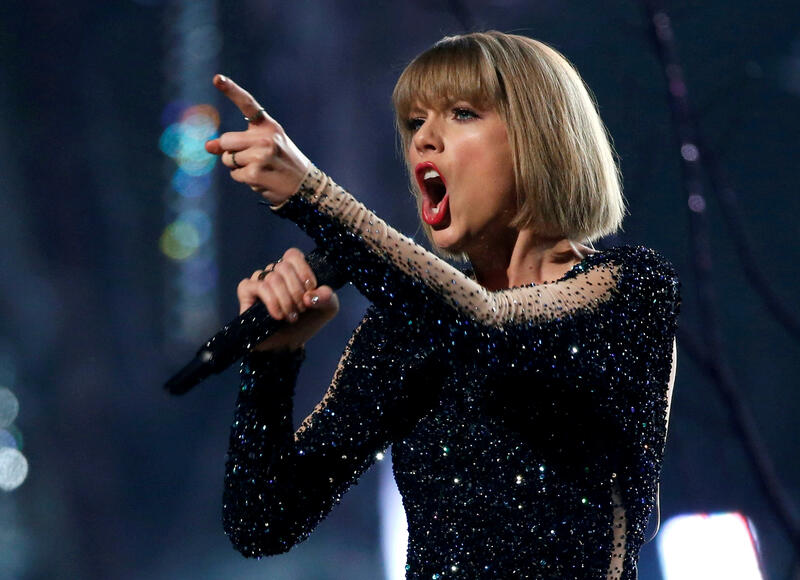 NEW YORK — Taylor Swift's upcoming album is already breaking records, and it isn't even out yet. Pre-orders for "reputation" have reached more than 400,000 units and the album has become Target's biggest music pre-sale of all-time. Big Machine Records told The Associated Press on Friday that pre-orders for "reputation," to be released Nov. 10, are double the number of pre-orders for Swift's "1989" album a week before its release in 2014. The pre-order number includes purchases at iTunes, Target, Walmart, Amazon and Swift's website. Target also confirmed Friday that "reputation" is its largest music pre-sale ever. Swift has released four songs from her sixth album so far, including "Look What You Made Me Do" and "...Ready for It?" The singer's last three albums — "1989," 2012′s "Red" and 2010′s "Speak Now" — have each sold over a million units in their debut weeks. Swift will perform on "Saturday Night Live" in November. The performance will mark her first public appearance since announcing "reputation." Tiffany Haddish will host.